How many days until 27 November? 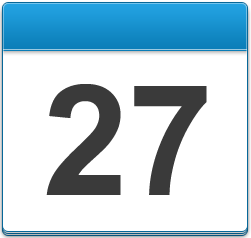 Countdown timer to 27 November. It can automatically count the number of remaining days, months, weeks and hours.